Team Frezza Pasta Montegrappa rider Gunnar Gronlund rode to an impressive 3rd place in the under 23 classification in Swedish Time Trial National Championship. Gunnar finished 15th in the overall classification, which included professional riders. 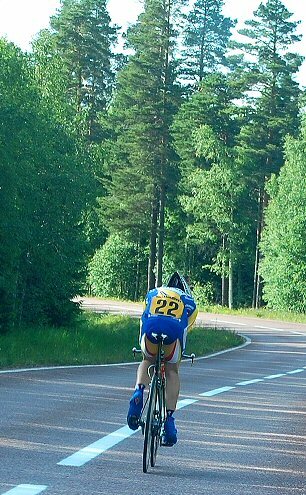 The 50km Time Trial was won by Saxo Bank rider Gustav Larsson. 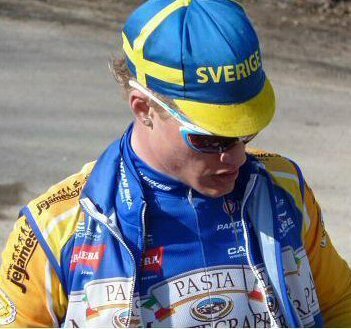 Swedish Cycling Federation requires all riders to use a Swedish license to compete in their National Championship, but riders are allowed to use their original Team’s clothing. Gunnar will be joined on Saturday in Gothenburg by the rest of Team Frezza Pasta Montegrappa for the U6 Tour which will start on Monday the 5th of July.